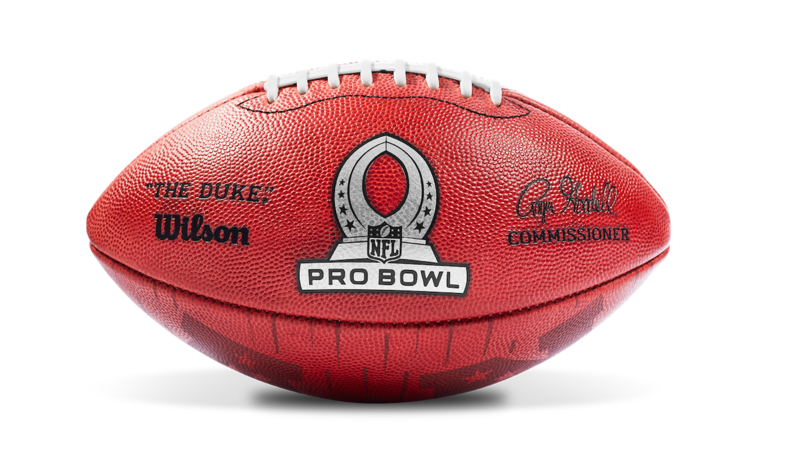 If you love professional football and can’t wait for the 2019 Pro Bowl, mark your calendar for Saturday, January 26, 2019! On that date, Disney Springs will host the 2019 Pro Bowl Pep Rally at the Marketplace Stage with a lively mix of fun that includes NFL Team Mascots and Cheerleaders, NFL and Disney Trivia, a DJ Dance Party and more. With shows taking place at 4:00 pm., 5:00 p.m. and 6:00 p.m., you’ll have plenty of chances to celebrate the sport and maybe even score a photo or autograph. In addition to the Pep Rally, keep an eye out for the NFL Shop, a pop-up location featuring a wide array of offerings including team jerseys and T-shirts, lanyards, keychains, mini helmets and footballs and tumblers. 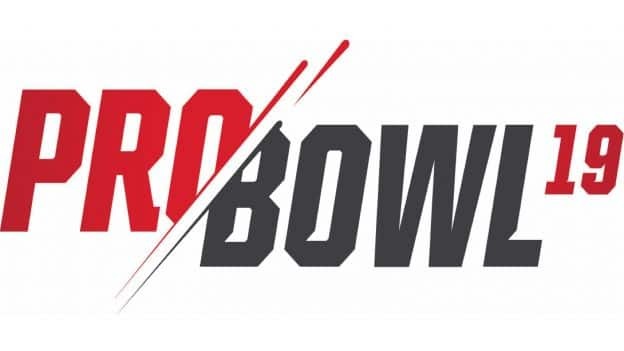 You’ll also be able to purchase tickets to the 2019 Pro Bowl, taking place on Sunday, January 27 at Camping World Stadium in nearby downtown Orlando. New this year, your game tickets also get you access to the Player Red Carpet, KidZone, fireworks, and more. There is no charge to enjoy the NFL Pro Bowl Pep Rally and self-parking is complimentary. Want more? 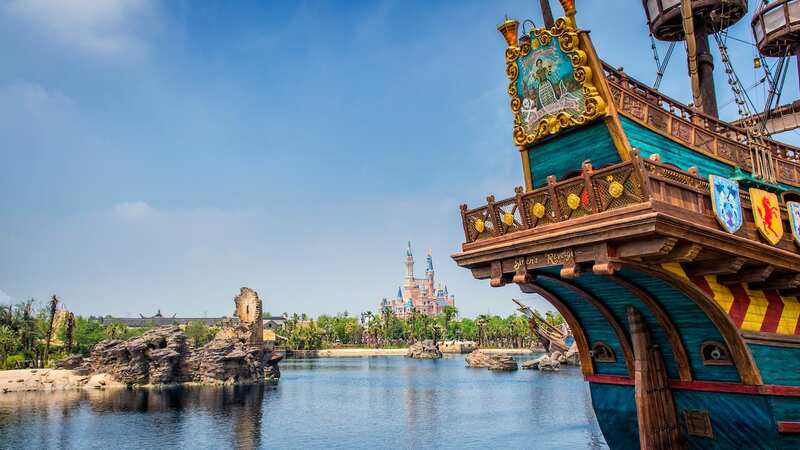 Keep an eye on the Disney Parks Blog for updates about what’s planned for 2019 Pro Bowl Week at ESPN Wide World of Sports Complex and be sure to check out this recent story with details on which stars will be participating in the event. Do you plan to visit Disney Springs to celebrate your favorite team? If so, be sure to wear your game gear and share your photos on social media using hashtag #DisneySprings for your chance to be featured on our @DisneySprings social media handles. Los Angeles Rams and Los Angeles Chargers!